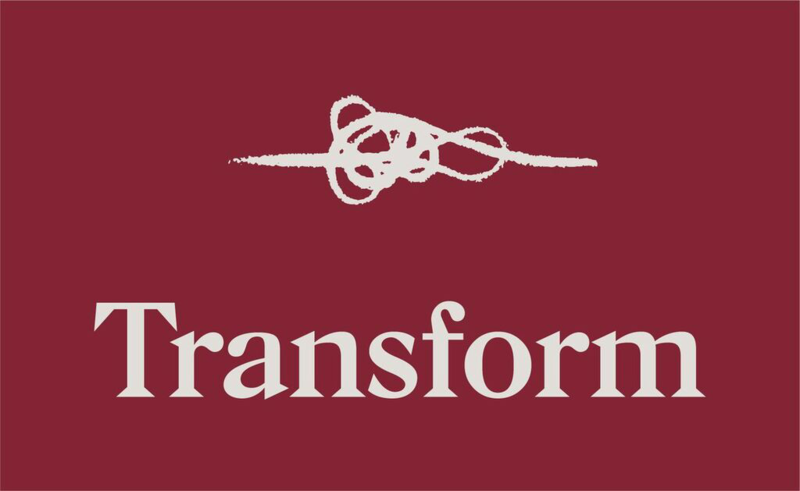 Transform Consultancy is a management consultancy that provides end-to-end management consulting services to organisations within the health care, retail, consumer products and property development sector. Our core expertise lies within the health care sector with proven track records. We provide financial, strategic, operations, human resources, IT and training services to build a sustainable business. Our sole purpose is to grow businesses by untangling the knots that impedes business growth and performance. This is done through our various frameworks that identify, monitors and measures key business issues. We are committed to working side by side our clients and guiding them through the journey to achieve results. We also fill in the gap for clients that do not have in-house Marketing, IT, Risk or Human Resource departments. This differentiates us from other consulting firms in the market. We are passionate about innovative value creation that creates a sustainable impact. Our team has vast experience in the health care, consumer products, retail and property development sector. Log on to www.transformconsultancy.com.au for more information or call us at 08 7077 2807.